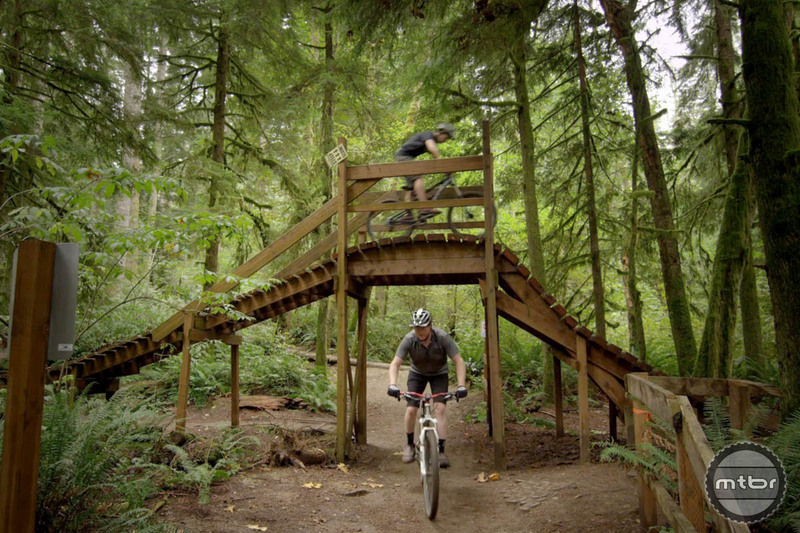 There’s a trail built just for you at Duthie Hill Bike Park. 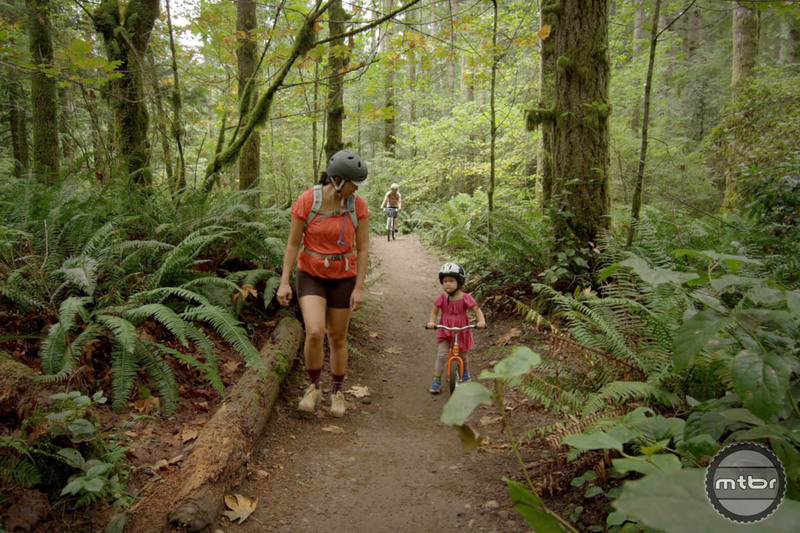 Duthie Hill Mountain Bike Park is the crown jewel in the Evergreen Mountain Bike Alliance effort to bring world-class trails and mountain bike riding to Washington State. 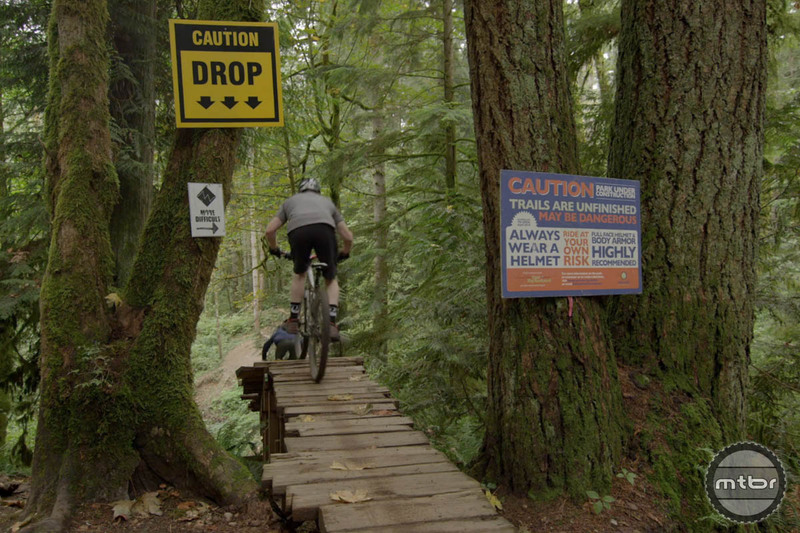 Built by mountain bikers for mountain bikers, Duthie Hill focuses on expanding the mountain biking community. While the four major buff and flowy XC trails can be connected into a five mile loop, the park also boasts more than two miles of technical and freeride trails of varying difficulty levels. From beginner to extreme expert, Duthie offers a bit of everything for everyone. The Flowpark has the biggest concentration of freeride trails and features in any public riding area in the state. Thanks to Kitsbow and the Evergreen Mountain Bike Alliance for sharing their little piece of heaven with the rest of us. http://www.vimeo.com/74757053 Getting healthy, building skills and overcoming challenges is what the Duthie Hill MTB Park is all about. I ride out there at least once a week, and yeah it’s absolutely amazing what has been done in such a small place. From a trails perspective it lets you progress your skills from absolute beginner (there are groups of 4 year olds out there on the pump tracks!) on up to expert level freeride. The XC trails are short but flowy and the park itself links up to the grand ridge trail if you feel like you also want to throw in a ‘real’ XC ride before or after your park time. Groups like Evergreen are an example of what can be done when motivated, passionate people work TOGETHER with local and regional government. 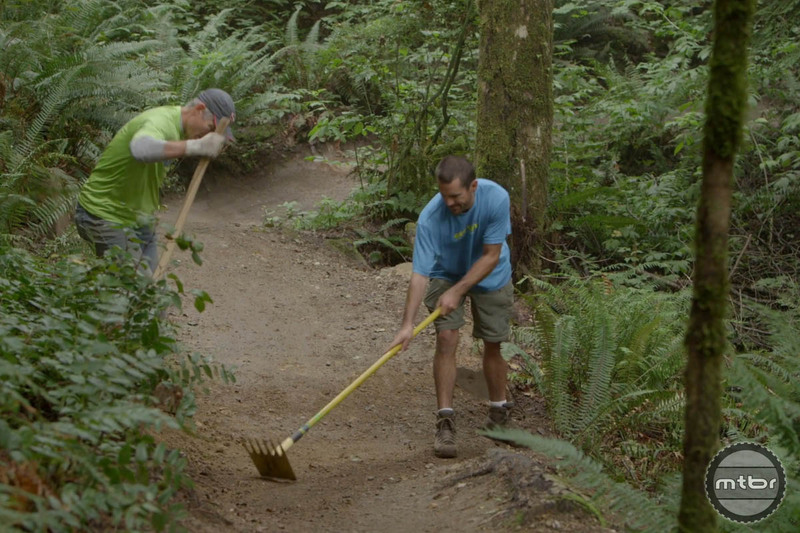 They built Duthie, but also build and maintain trails all over the state. I feel incredibly lucky to be in an area where so much work is being done for outdoor activities.